Please be as honest as possible as this questionnaire is used to gather information and helps to construct your plan and guide this journey. 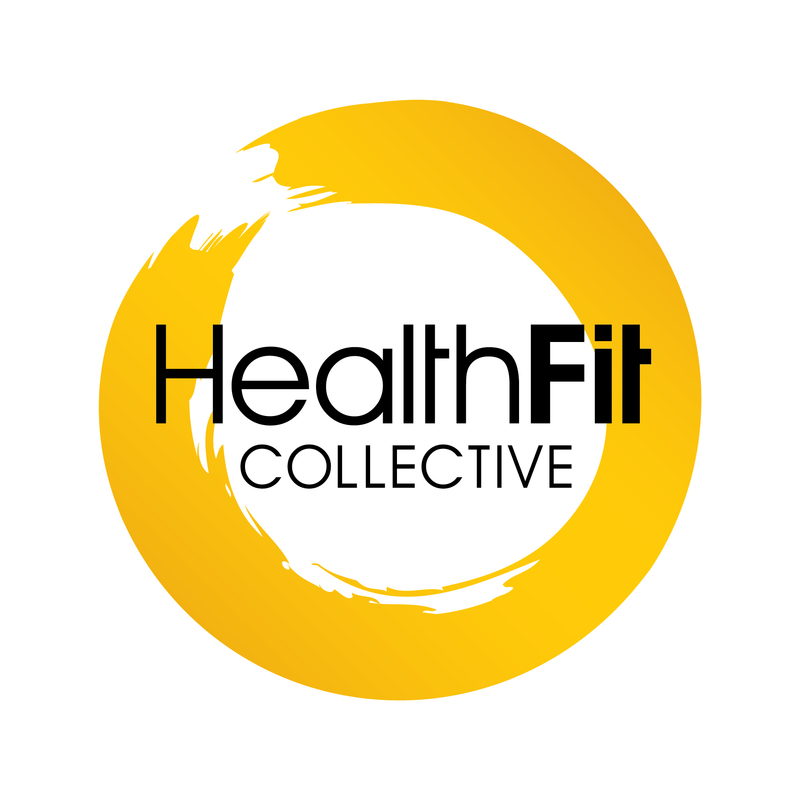 Full Name: Contact Number: Personal Email Address: Are you currently a member of HealthFit? Would you like to bring in any non-members for you both to receive a 10% discount? People must not already be members of HealthFit. People must not already be All we need is their name, email and mobile number. They cannot already be a HealthFit member.members of HealthFit. All we need is their name, email and mobile number. They cannot already be a HealthFit member. Please state the main goal in mind, try to pick something that incorporates other goals. e.g. improving mental performance requires better sleep, hydration and fitness. How can you address these barriers? What is one thing you can act on right now? On a scale of 1-10, what is the number that best represents your current mindset? 1-2 being depressed/unhappy, 5-6 being melancholy, 9-10 feeling great! On a scale of 1-10, what is the number that best represents the quality of nutrition & hydration in your life? On a scale of 1-10, what is the number that best represents your level of movement & fitness? 1-2 restricted mover/low fitness, 9-10 being very fit/great mover. On a scale of 1-10, what is the number that best represents your overall sleep quality? On a scale of 1-10, what is the number that best represents your nutrition & hydration quality on average? Do you feel that you have a high quality of life on average? On a scale of 1-10, what is the number that best represents your quality of life? If you answered YES, please explain below: Do you frequently have pains in your heart and chest? If you answered YES, please explain below: Do you often feel faint/have spells of severe dizziness? If you answered YES, please explain below: Has a doctor ever said your blood pressure was too high? If you answered YES, please explain below: Has your doctor ever told you that you have a bone or joint problem(s), such as arthritis, that has been aggravated by exercise or might be made worse with exercise? If you answered YES, please explain below: Do you suffer from any problems of the lower back, chronic pain or numbness? If you answered YES, please explain below: Are you pre or post natal? If you answered YES, please explain below: Do you suffer from diabetes or epilepsy? If you answered YES, please explain below: Do you suffer from an allergy? If you answered YES, please explain below: Are you taking any medications? If you answered YES, please specify below: Is there a good reason why you can't take on an exercise programme? If you have not already done so, consult with your doctor before increasing you physical activity and/or taking a fitness appraisal. Inform your doctor of the questions that you have answered YES to, or present this pre-activity readiness questionnaire copy. After medical evaluation, seek advice from your doctor as to your suitability for: (1) unrestricted physical activity starting off easily and progressing gradually, and (2) restricted or supervised activity to meet your specific needs, at least on initial basis. I declare that you, the fitness professional, conducting this challenge is not able to provide me with any medical advice with regard to any medical conditions that I may have, or indications of a disease that may occur in the future. The answers and results from both the health history and pre-activity forms are only used as a guideline with regard to my ability to exercise or whether I need to seek further medical advice. I will not hold this fitness professional liable of any future injuries or diseases that may occur in the future. I hereby state that I have read, understood and answered the questions above. I also state that I wish to participate in activities, which may include aerobic, resistance and flexibility exercises. I realise that my participation in these activities involve the risk of injury and even the possibility of death. I hereby confirm that I am voluntarily engaging in an acceptable level of exercise, which has been recommended to me.